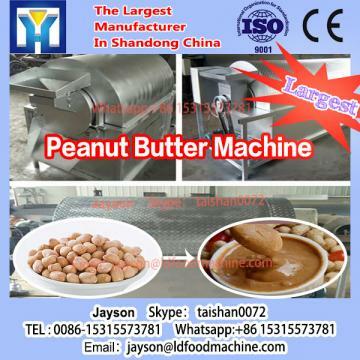 This machinery is peeling machinery for dry LLDe peeling, especially of good performance for peeling skin of peanuts and almond. It is automaticlly, easy for operation, simple maintenance, with high peeling rate of 96%. The machinery is made of stainless steel of machinery body, carbon steel of frame and motor .